Awesome experience, will definitely rent again. 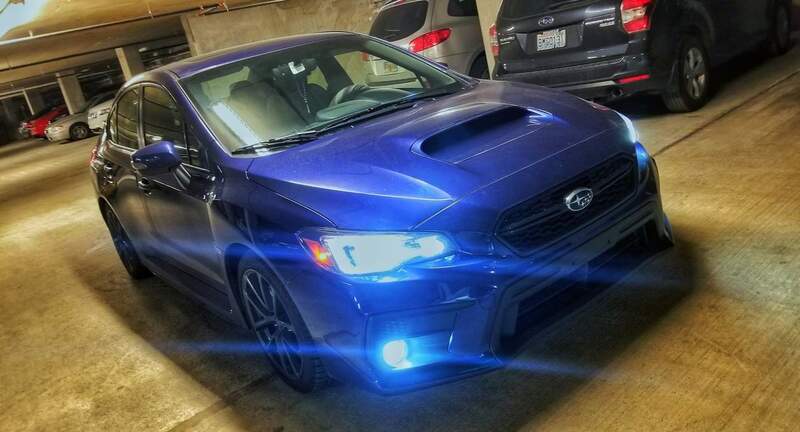 Really nice AWD Vehicle with plenty of power to put out. All around enjoyed every second of the trip. Highly recommended.